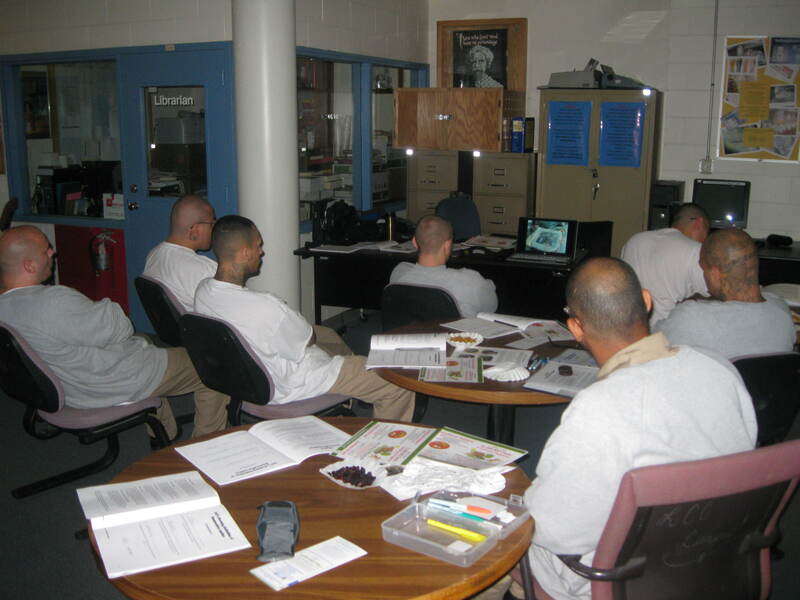 On July 17-18, The Community Justice Center (CJC) completed its 66th Restorative Justice “Crime Victims Impact/Empathy (Life Skills) Class” at the Lincoln Correctional Center (LCC). Seventy one percent of class participants rated the class "excellent" with eighty six percent showing some level of empathy and/or insight in the effects their actions had on their victims and community. One participant said the following of the class, "This workshop helped me look at all the different victims in my case and how I effected them."